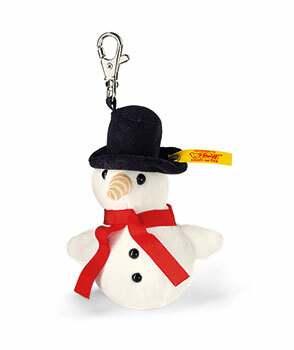 Steiff Keyring Frosty Snowman Discounts Apply ! Made from the finest Cuddly Soft White Plush with a keyring mount. Is so realistic.